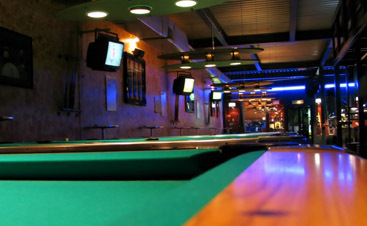 When you play pool, you aren’t just wasting time or having a little fun – you’re also playing a game that has been around for centuries – a game that has been played by kings, emperors, and mobsters. You may think you’re just messing around with your friends, but did you know a queen was shrouded in her own pool table’s covering, and the first world sports championship was a billiards championship? In our last blog, we illuminated the origin of billiards and more. 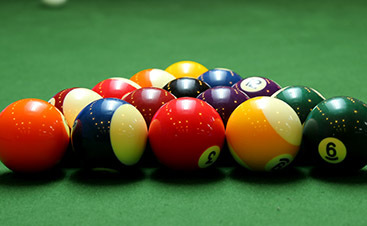 Today, we have some more wild facts about billiards for you! They got the table’s covering right on the first try: wool has been used in pool table coverings for 400 years and is still used today. Of course, today’s tables also employ modern materials like nylon, but wool remains an important component. Billiard players used to be as popular as baseball players, even during the Civil War. They were so popular that cigarette cards featuring different players were sold. The church has been against billiards from its beginning in the 15th century. The church has long framed it as a morally corrupt, dangerous activity. There have even been laws passed against it – it’s trouble with a capital T, which rhymes with P, which stands for POOL! For a long time, the chalk used on the tip of billiard cues actually was chalk. Nowadays, it is a synthetic material that doesn’t contain a speck of chalk. 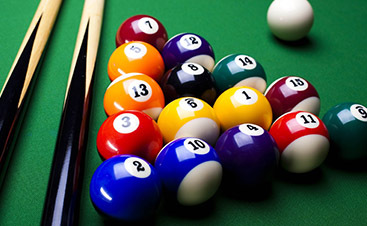 At Vitale Billiards, we love pool tables. We love repairing, disassembling, moving, and reassembling them. When you need service that you can depend on, contact us for premier pool table repair and more in Colorado and southern Wyoming!